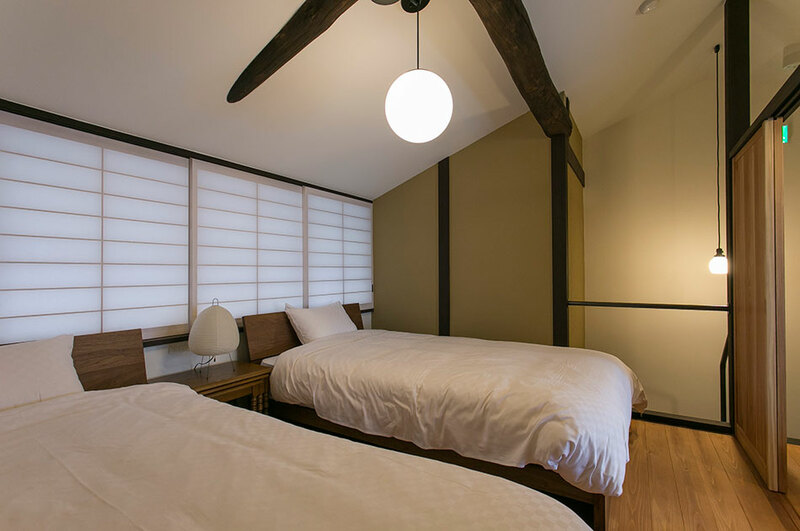 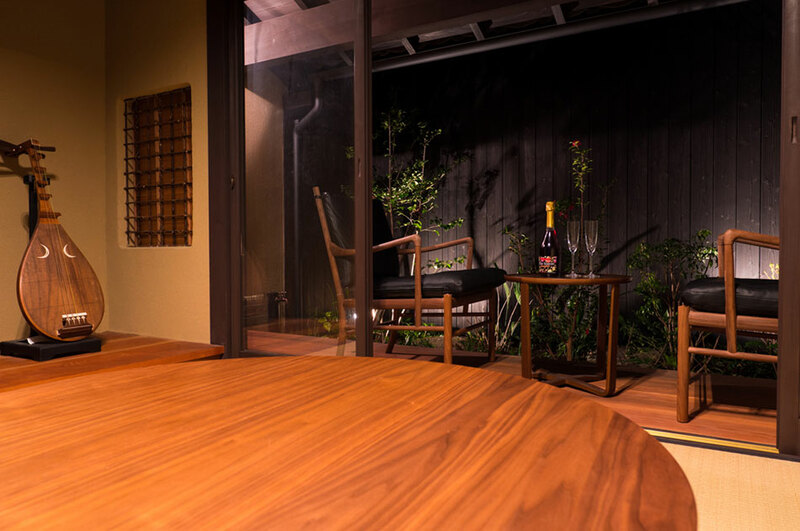 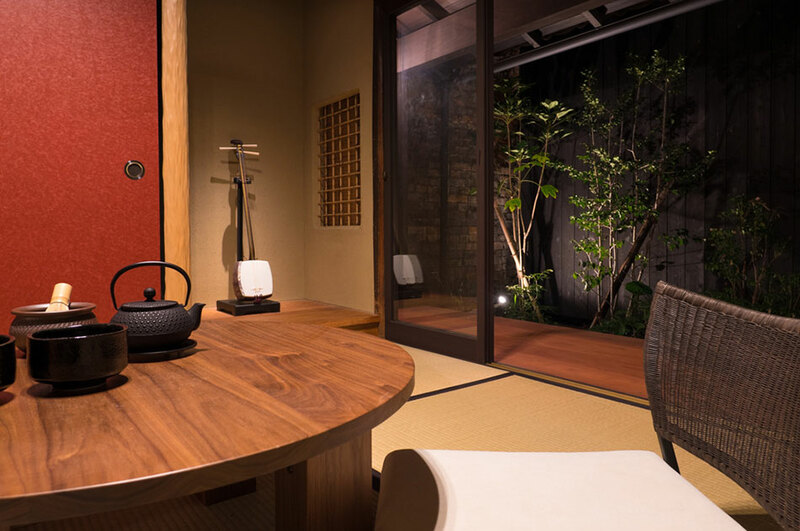 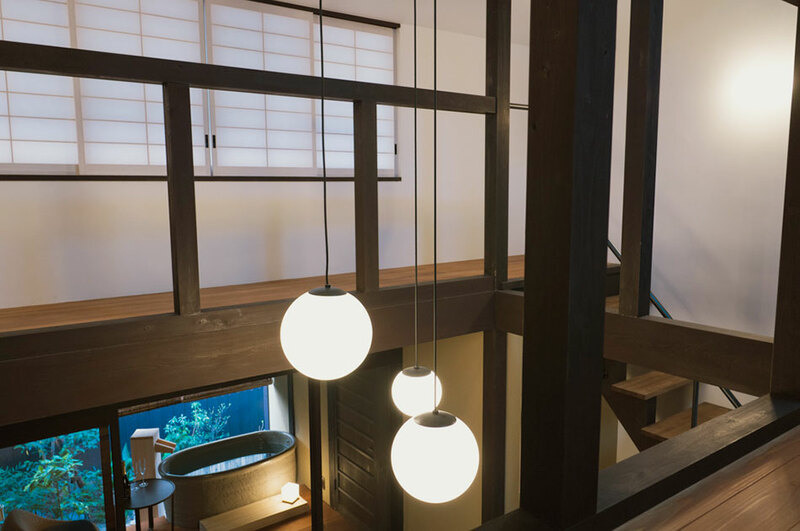 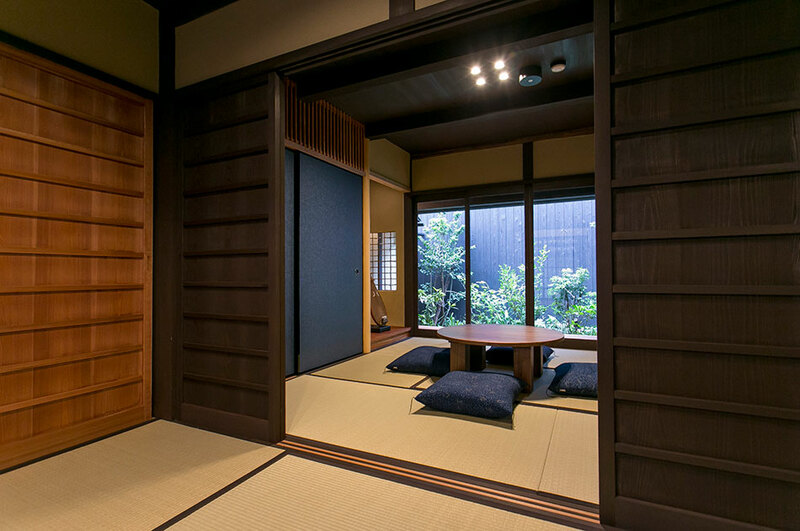 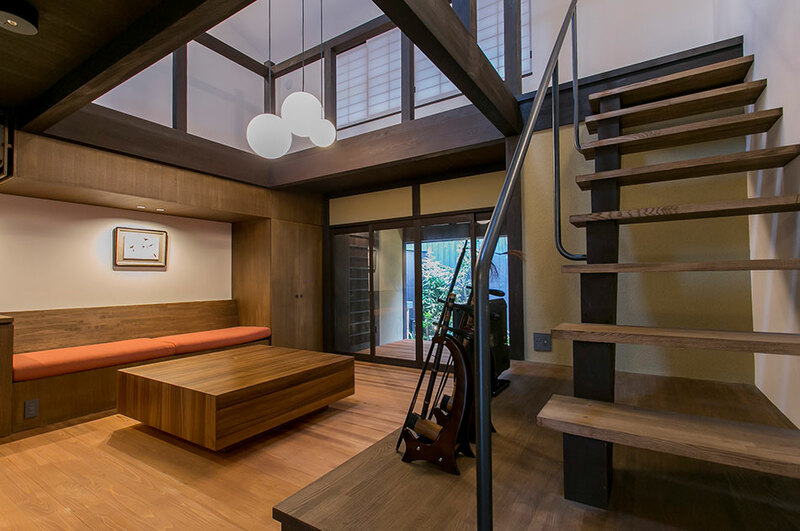 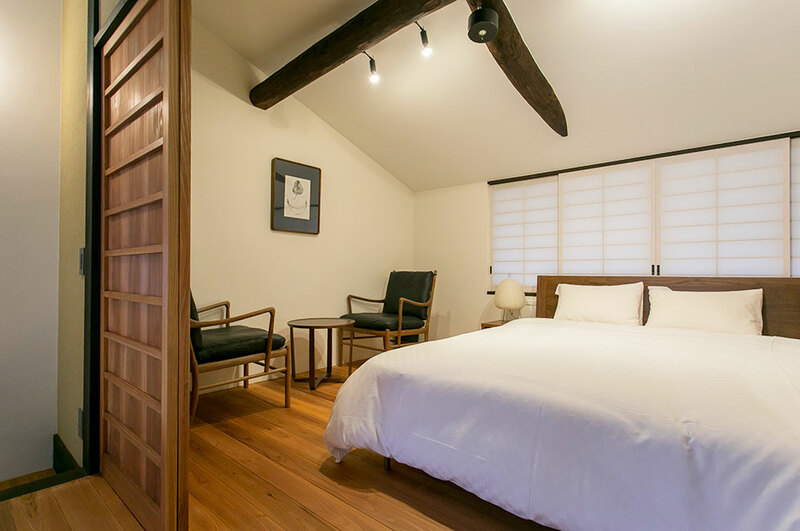 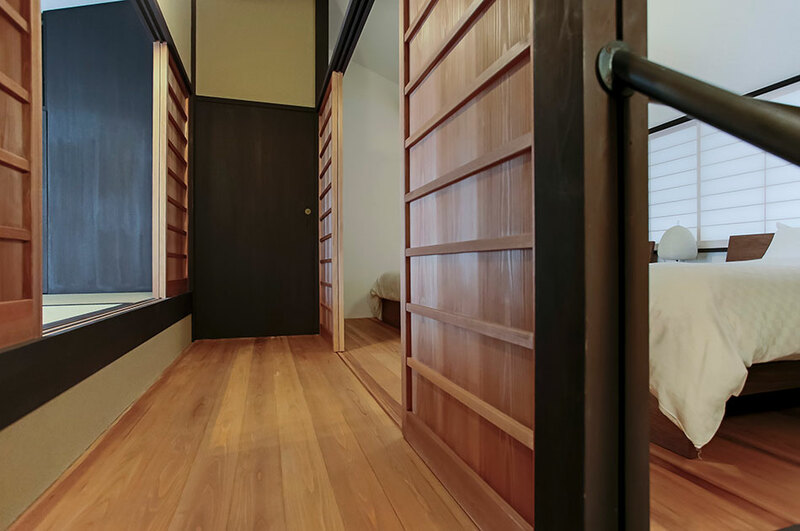 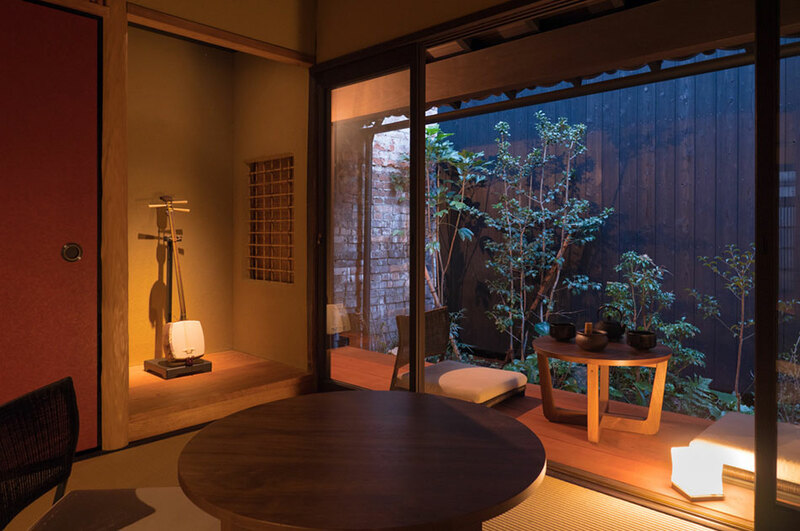 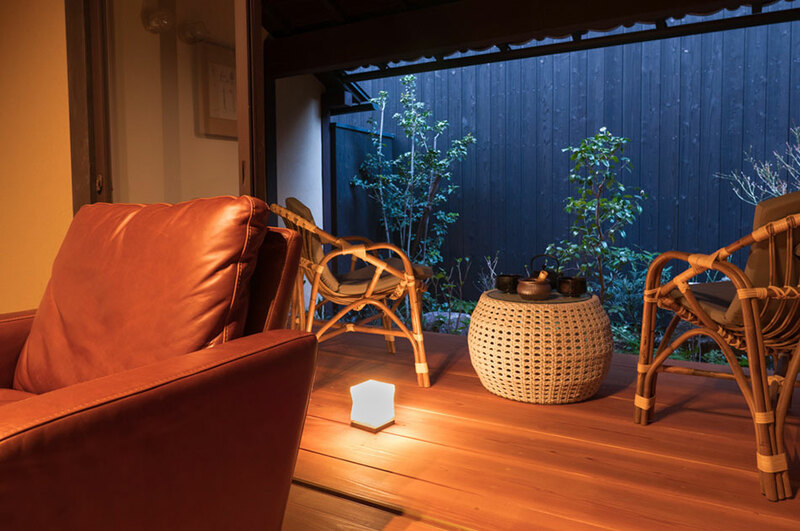 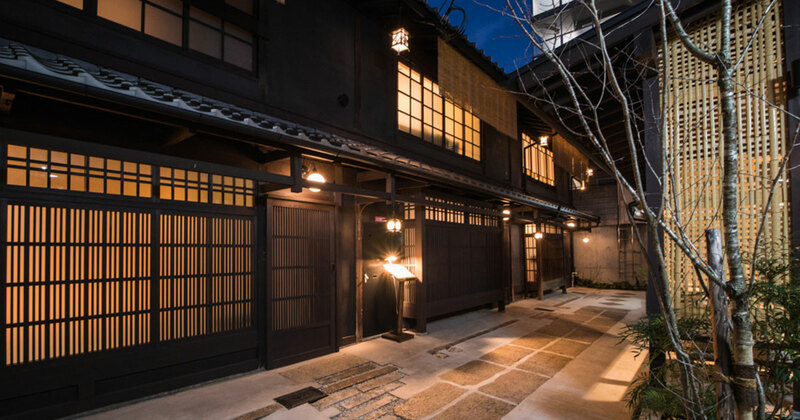 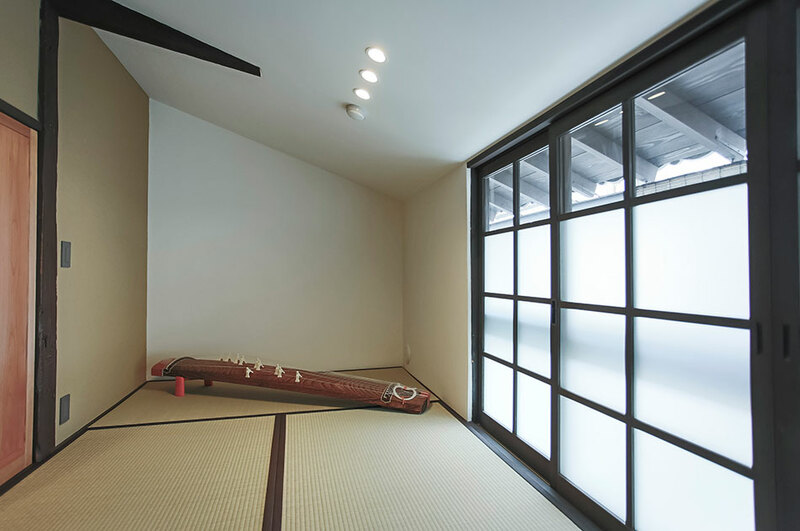 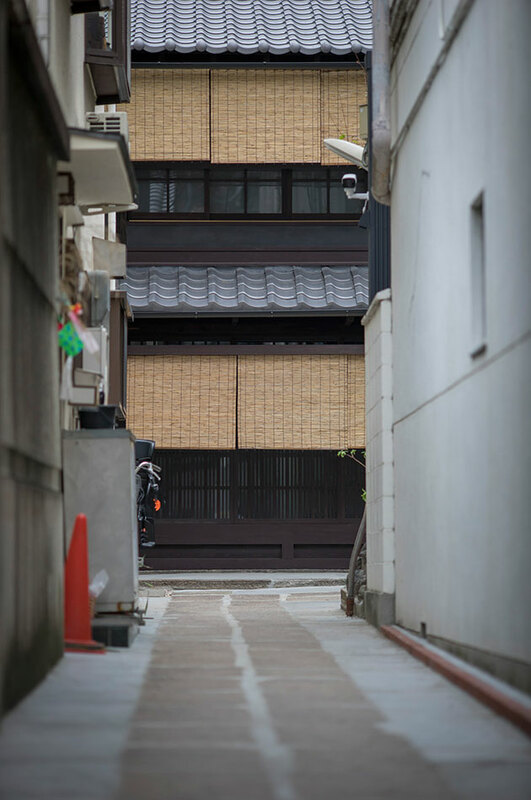 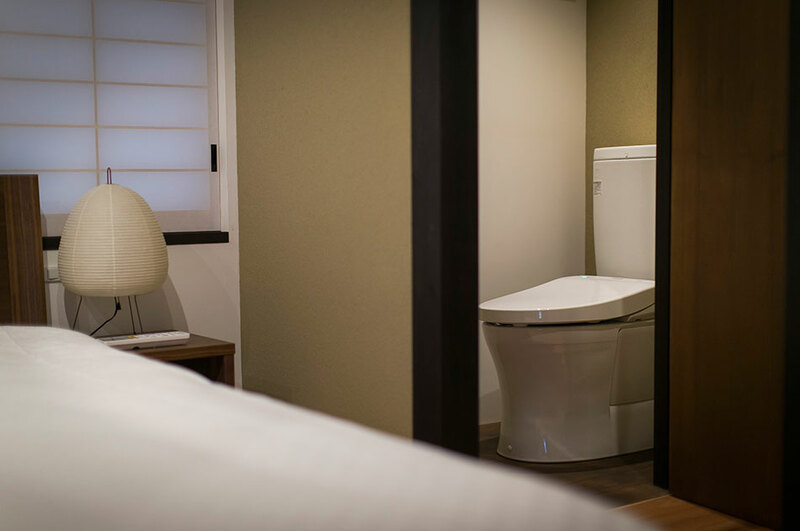 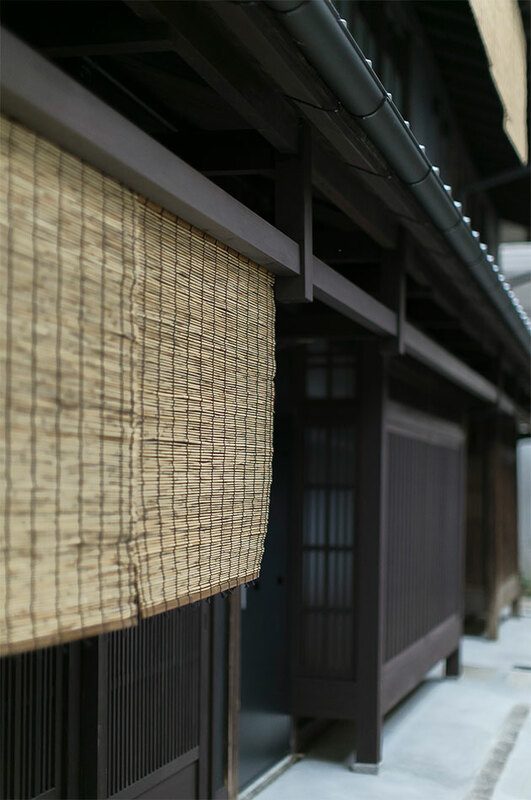 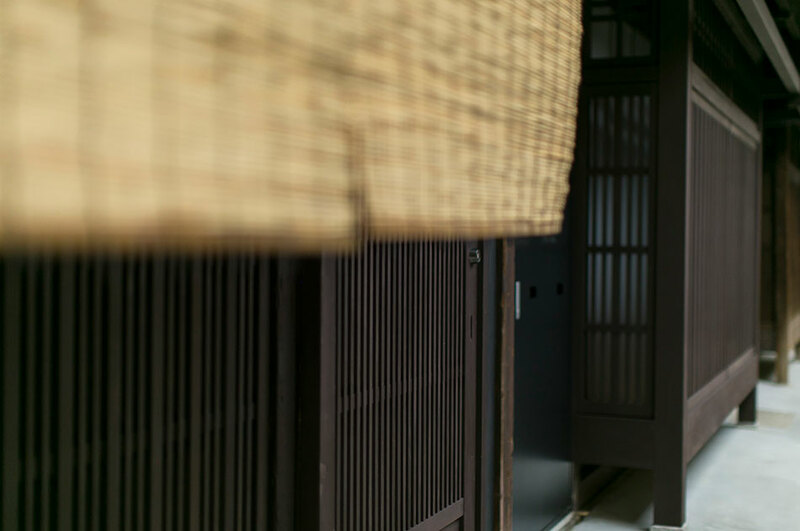 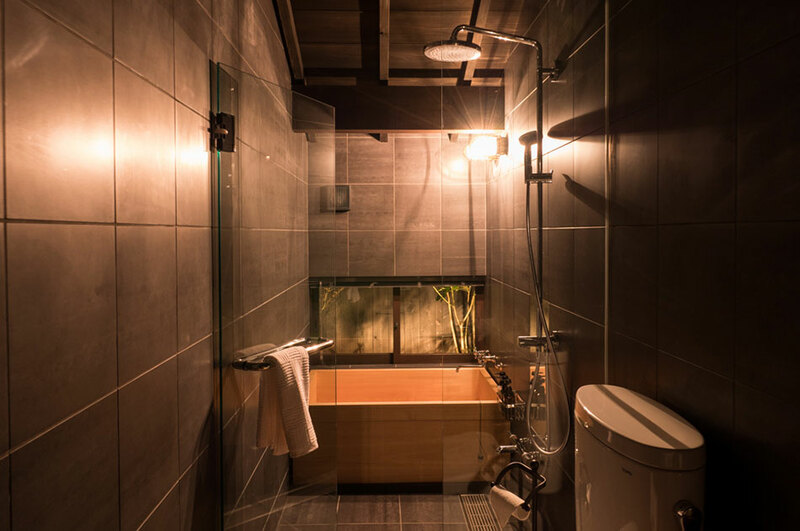 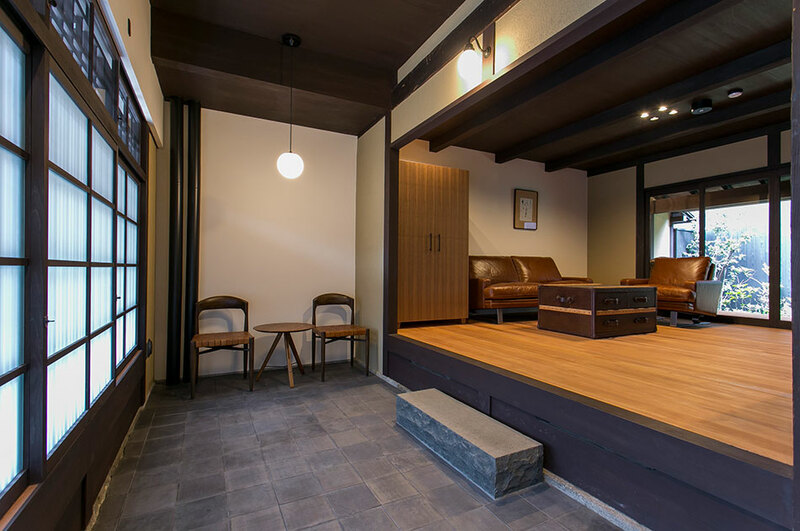 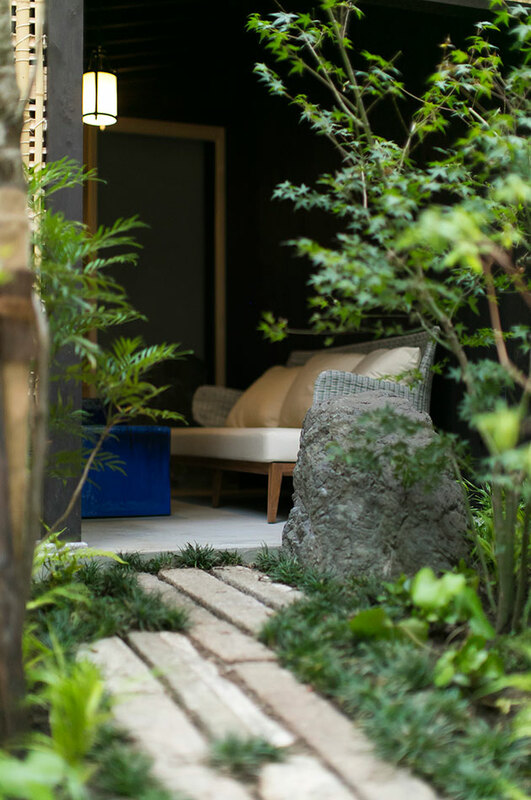 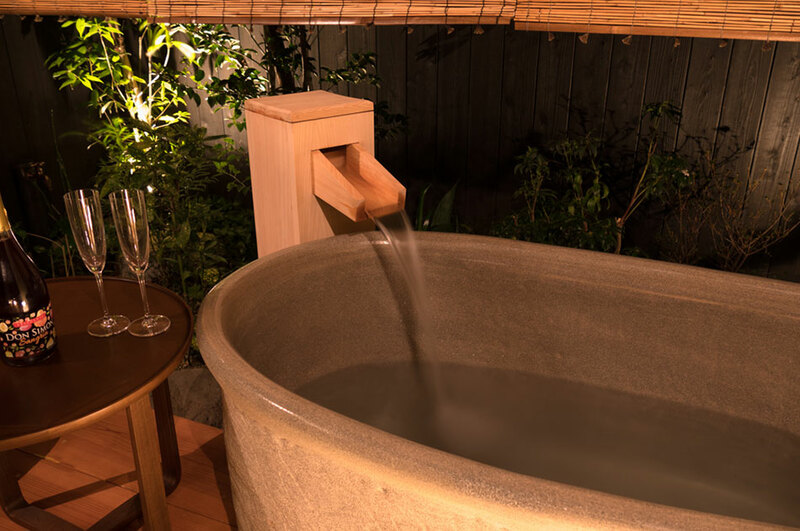 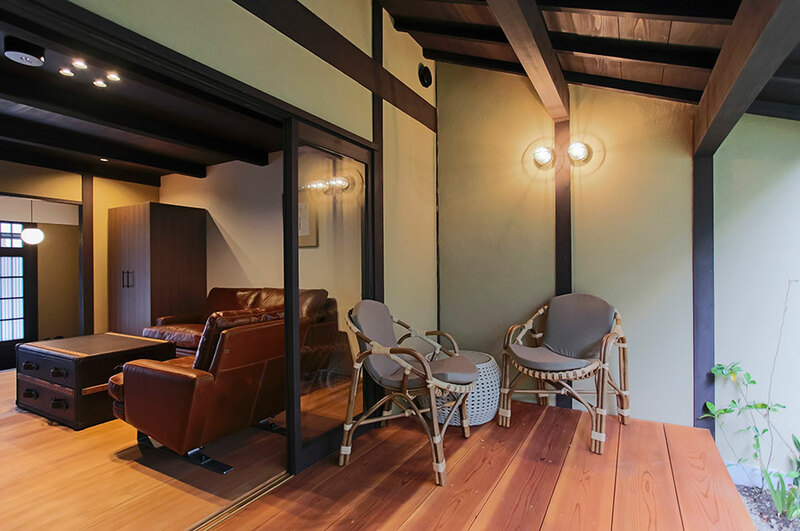 Four Kyo-Machiya lodges in Karasuma | Traditional Kyoto Machiya houses for sale - Hachise Co. Ltd. 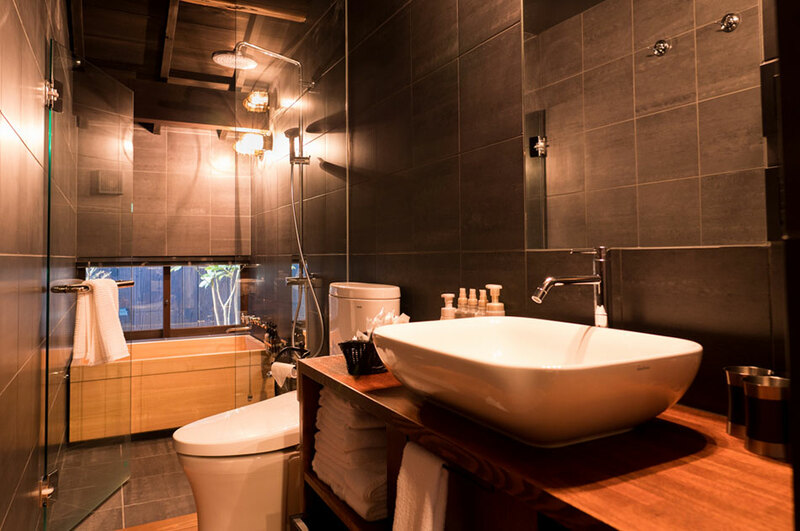 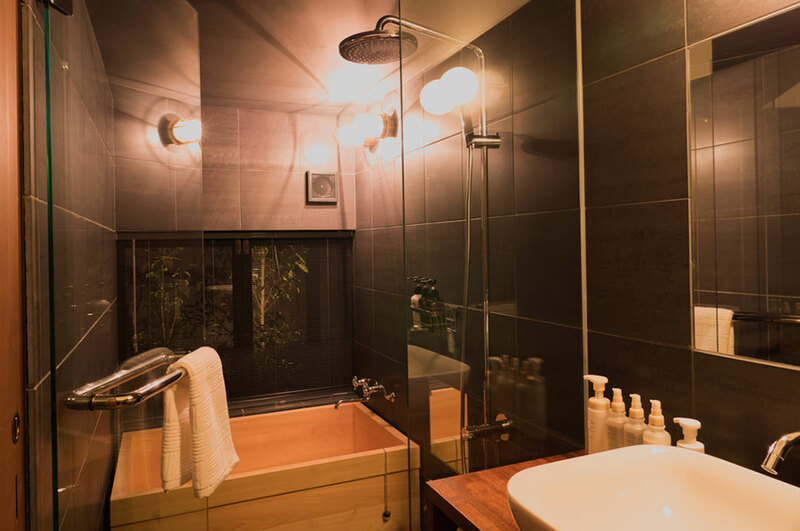 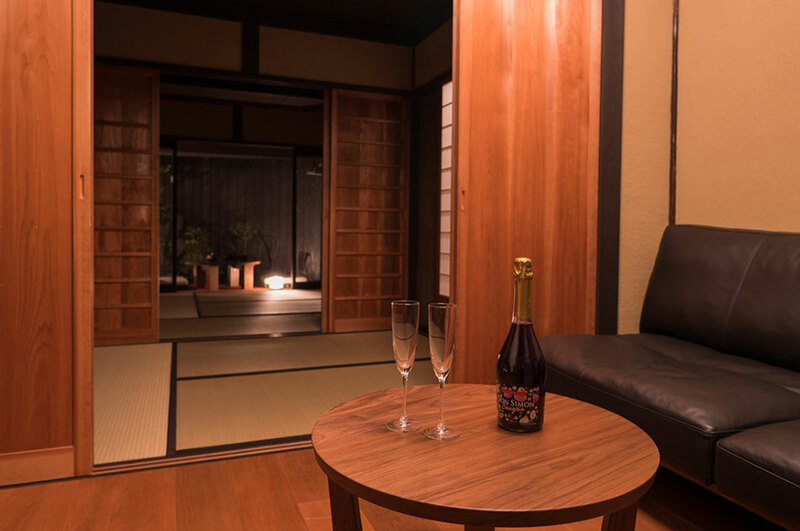 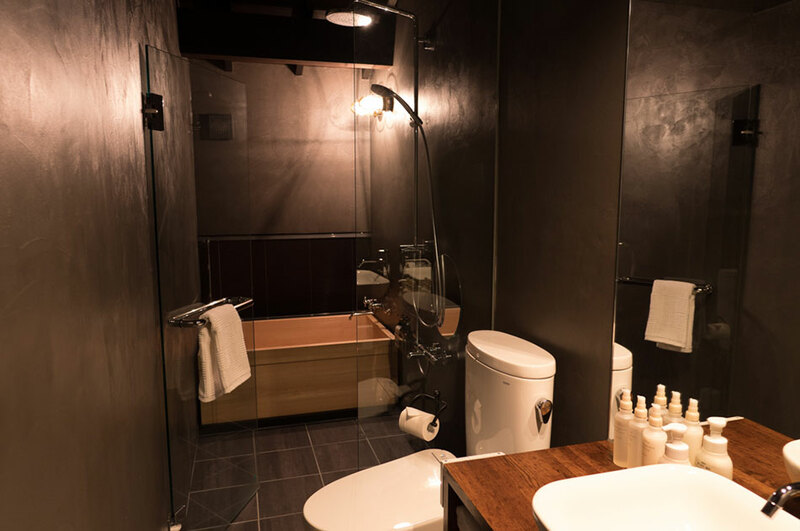 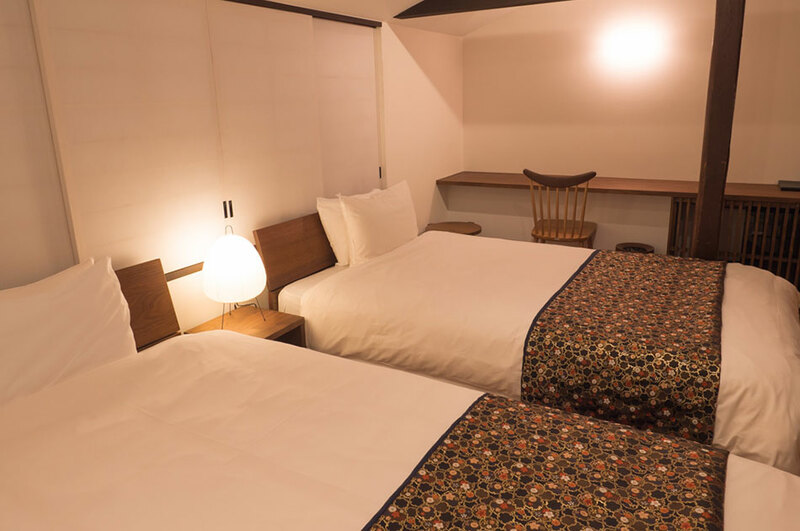 Located in the center area of Kyoto city, you are within walking distance to subway 「Karasuma station」 and 「Karasuma Oike station」. 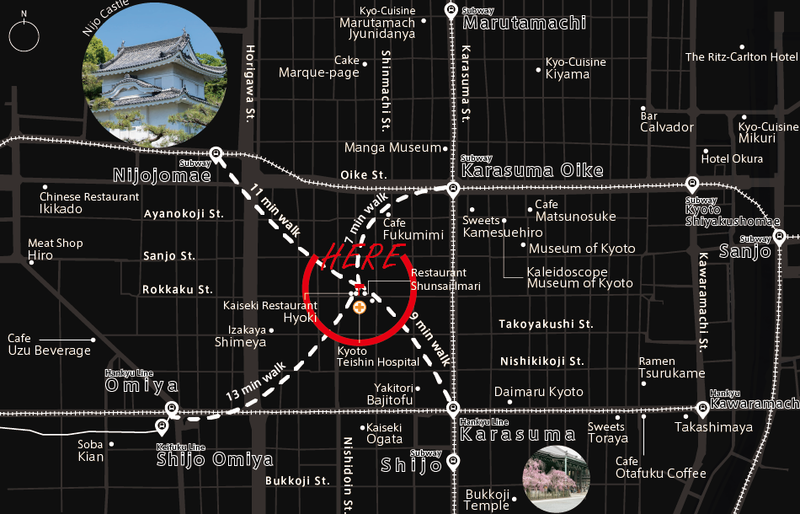 Variety of shops and restaurants, super markets and drugstores, this is the area that's most convenient for the tourists. 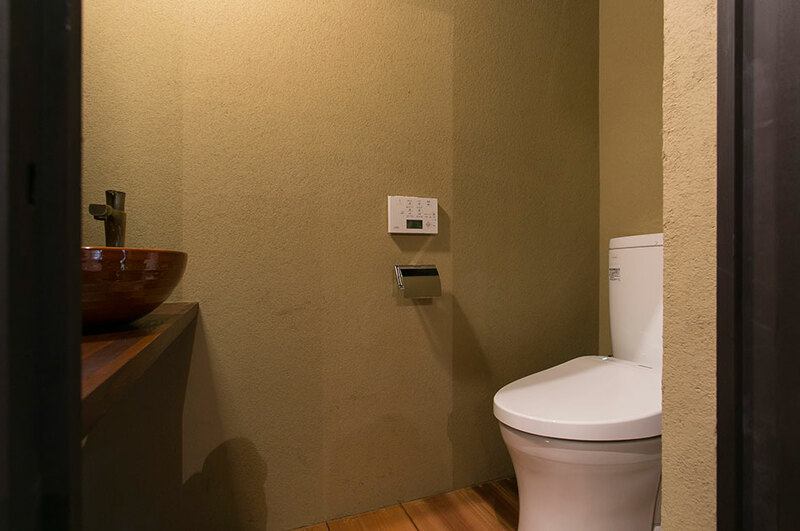 -All the interior electric wiring, water plumbing, gas piping were replaced. 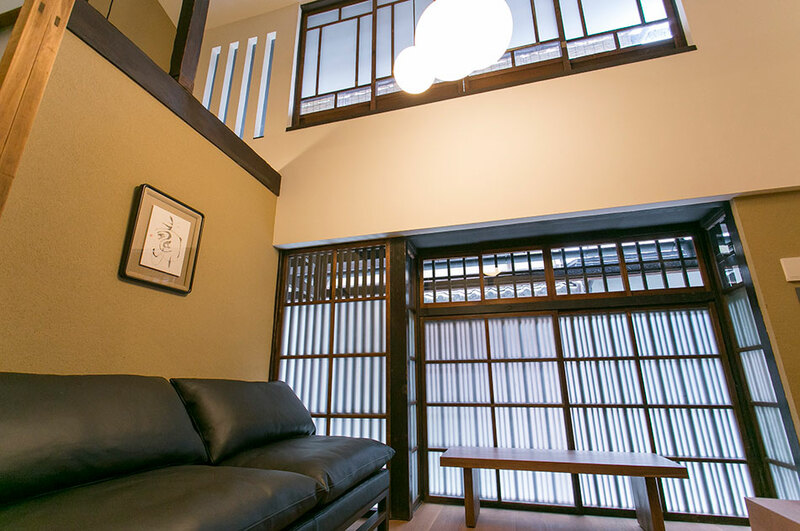 ・Furnitures shown in the photos are included in the price. 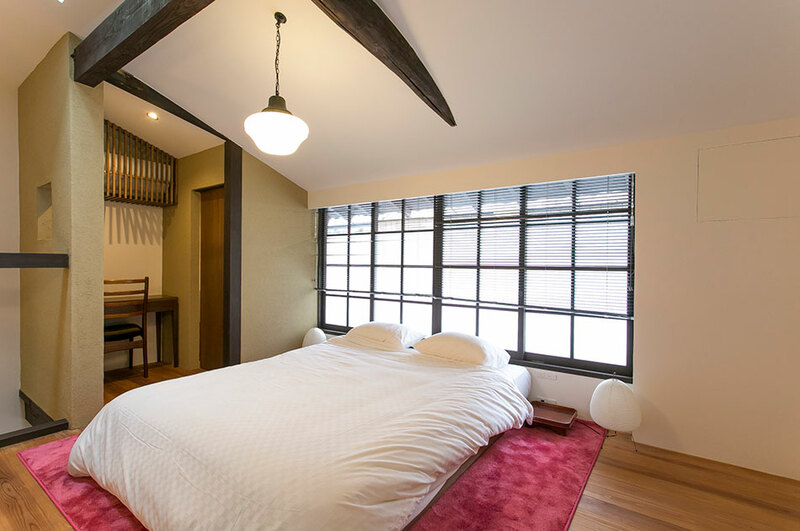 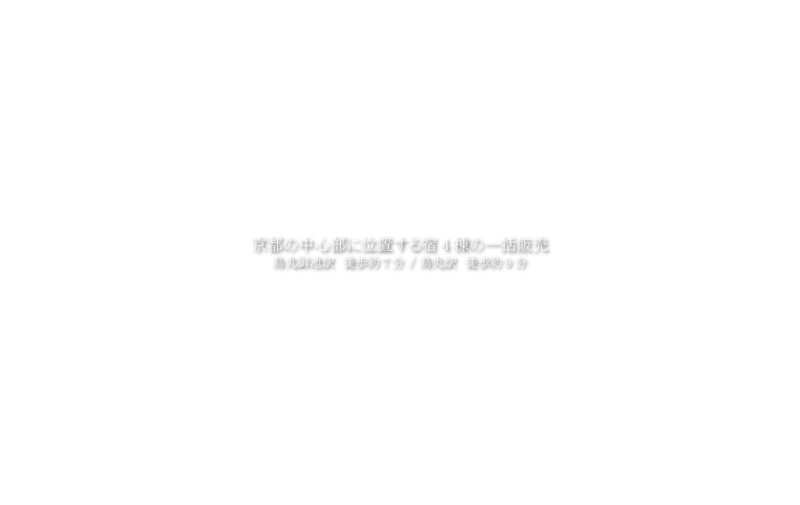 ・Hachise can refer you to lodging operation companies. 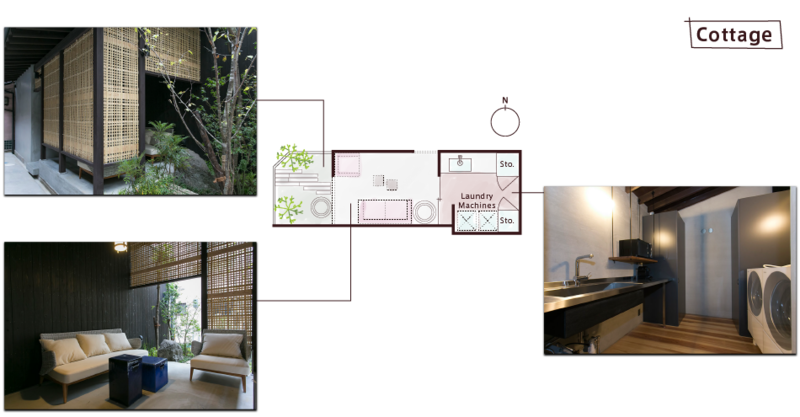 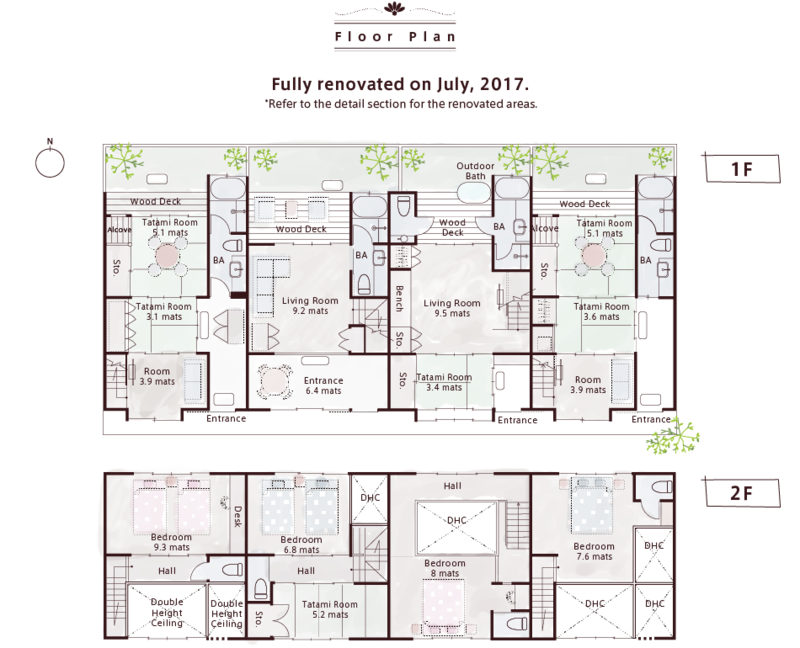 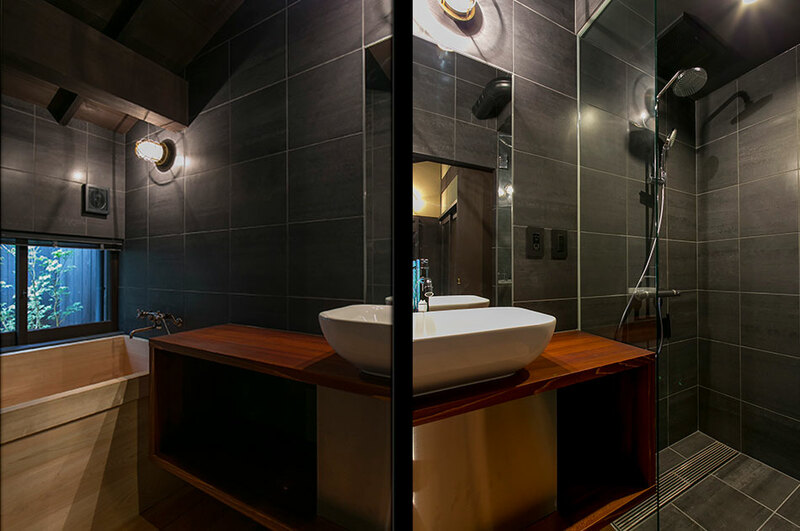 ・As the lodges are currently in operation, we ask you to contact us at least 10 days before the private viewing date. 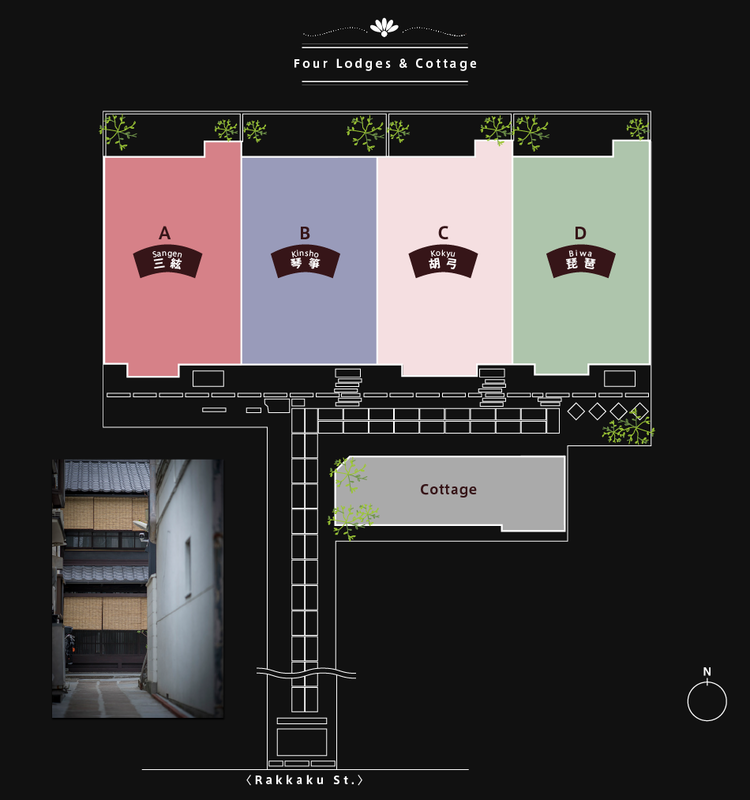 ・The lodges cannot be sold separately. 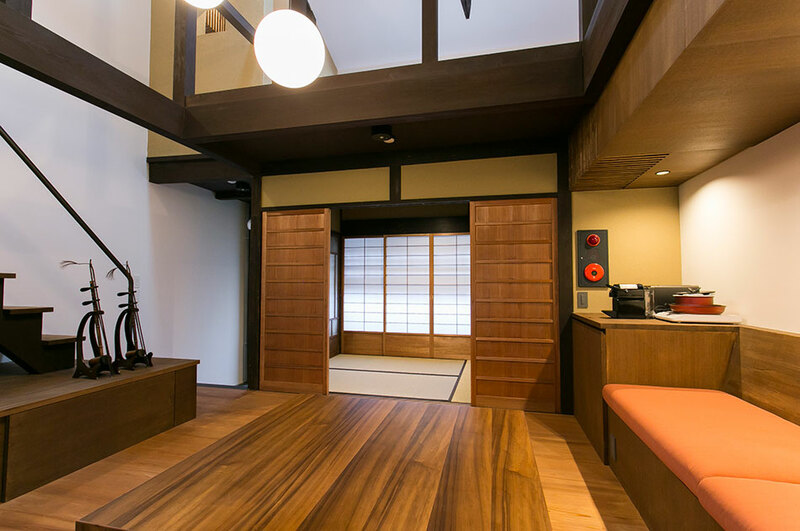 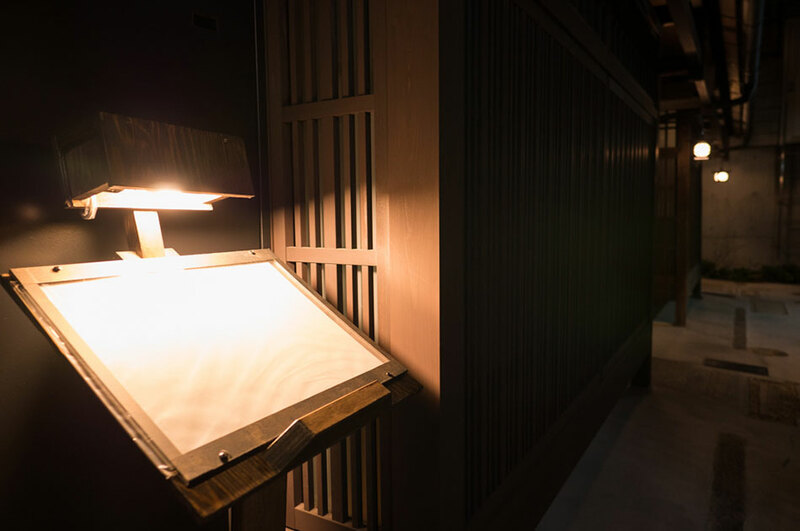 ・You will need to obtain the lodge business license for the Inns and Hotels Act before you can continue to operate the four Kyo-Machiya as lodges.